No sane reader picks up a Sidney Sheldon work (or even a wannabe one) expecting to relish a literary marvel.Actually literary fiction has never been his forte.Barring a few,almost all his books were paisa vasool stuff which provided mindless entertainment.So naturally, that was what I was hoping for when I picked up Tilly Bagshawe's much hyped sequel to Sheldon's 'If Tomorrow Comes'.But sadly,the book turned out to be a dud! For a book aspiring to be a con-thriller,'Chasing Tommorrow' is pretty low on thrills.There is hardly any suspense and the saddest part is that the author hasn't bothered to explain the intricacies (in the execution) of any of the high profile con-jobs of Jeff or Tracy.Tilly wastes a lot of time on unnecessary details and cheap drama instead.The typical example being the 'Tracy-Jeff break up' scene.C'mmon even Ekta Kapoor has stopped narrating cliched' stuff like this! The book is a classic case of shoddy writing.The readers are taken for granted and there are too many things happening in the story with none of them making much sense.There is a lot of pointless globe trotting,some high profile con jobs(obviously minus all the necessary detailing about their execution),a bit of cliched family drama(Tracy-Nick/Jean Rizzo-Kids),a serial killer on the run and a frustrated officer investigating the murders in Bagshawe's world.None of the characters are properly developed and as a result everyone looks half-baked and even stupid(at times).Agreed,the book is a sequel.But what about the new characters in this work? The half hearted romantic track thrown into the narrative(Tracy-Blake Carter) lacks any kind of fizz and so is the investigator's family track.The investigation sequences are laughable to say the least.Jean Rizzo seems to be a perpetual follower of his intuitions(which seems to have a cent percent positive predictive value! ).Even at the end of the story, it remains unclear how the cunning Canadian came to the conclusion that Mr.D(Spoiler Alert) was indeed the 'Bible Killer'. Boy,this book is a mess! The two things that I actually liked about the book are 1) it's a quick read(though silly and tiring at times! ).2) the book gave me some sort of insight into the Shroud of Turin. 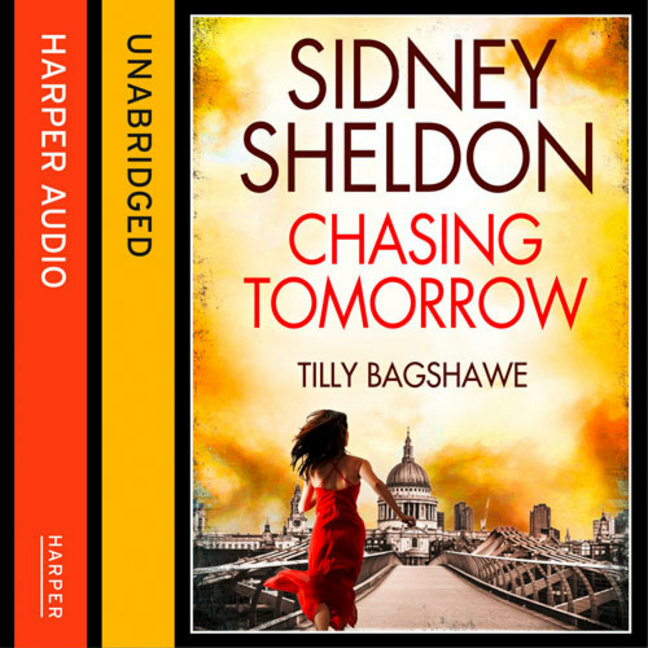 Verdict- I'll give a 1.5 out of 5 for this disappointing work from Tilly Bagshawe.Read it at your own risk,please! Am glad there is some one who gives 1.5 rating. i am little more biased. But i agree that sindney is never a literary stuff. I stopped readin after 2 books.